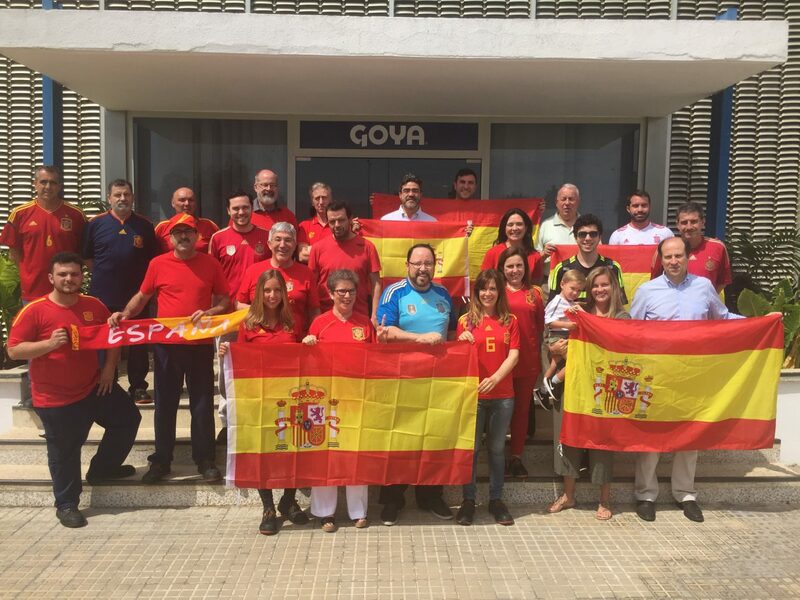 During the recent visit of Goya Foods to the factory of Goya Spain, the workers of the Sevillian factory have posed along with the members of the Unanue family dressed with the equipment of the Spanish National Football Team, to give them all their support in the World Cup of Russia 2018. 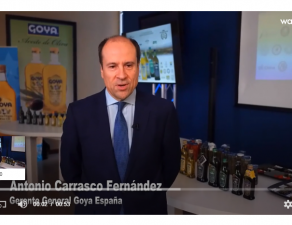 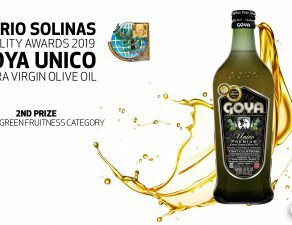 “The great Goya family want to send all our support to the Spanish Football Team in their next matches in Russia and we hope that our players will repeat the same success as eight years ago, when Spain was crowned world champion”, has highlighted the Goya Foods´s CEO, Bob Unanue. 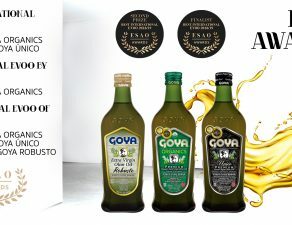 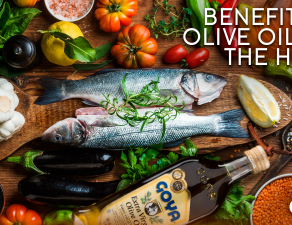 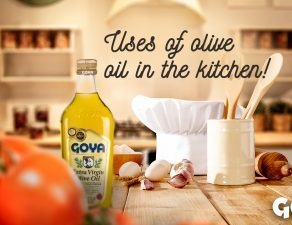 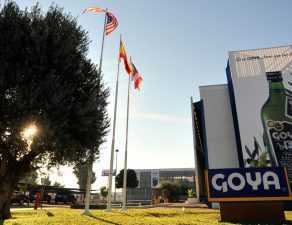 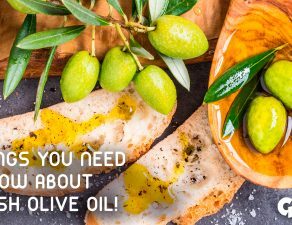 In the visit to Goya Spain on June 19th and 20th, the Goya Foods´s CEO was accompanied by the Goya Europe´s CEO, William Unanue, the Goya Foods´s vice president, Joseph Perez, and the Goya Foods´s finance vice president, Miguel Lugo.